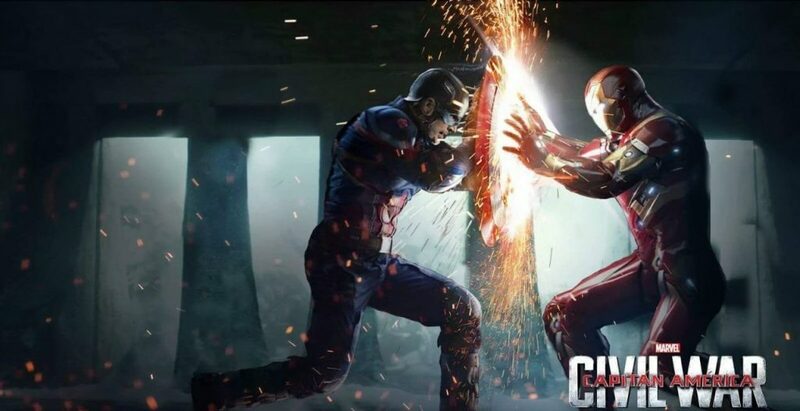 This year’s one of the biggest Hollywood movies, ‘Captain America Civil War’ is all set to shatter all records on Indian box office. The third installment of very popular American superhero franchise Captain America is being released in India this Friday on over 1500 screens. The movie has huge pre-release hype among audience and has already beat the pre-booking record of Batman vs Superman: Dawn of Justice. 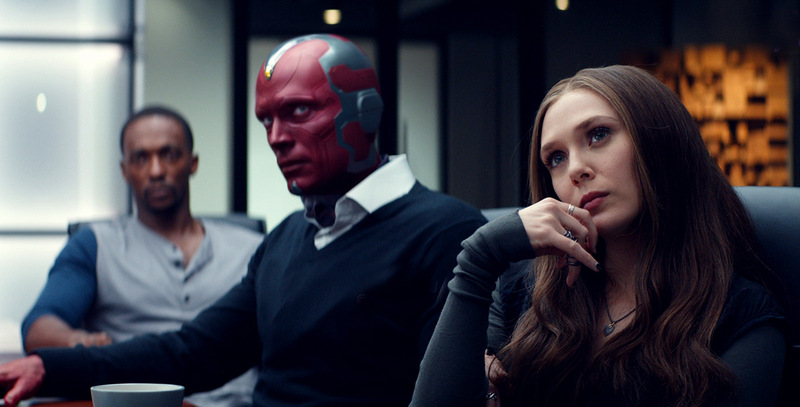 With its premiere shows, Civil War has started getting super positive reviews from critics which is generating good word of mouth for it. Till yet The Jungle Book was ruling on Indian box office and now this superheroes studded movie is ready to take the charge. 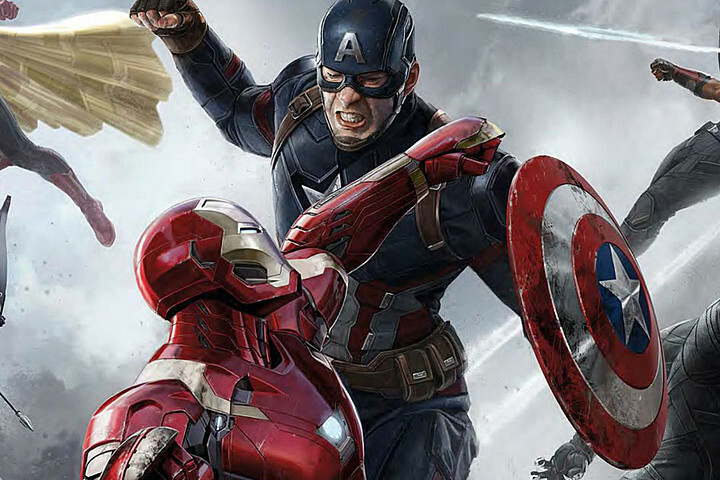 The story of Civil War follows Avengers: Age of Ultron and is about #TeamCap vs #TeamIronMan. 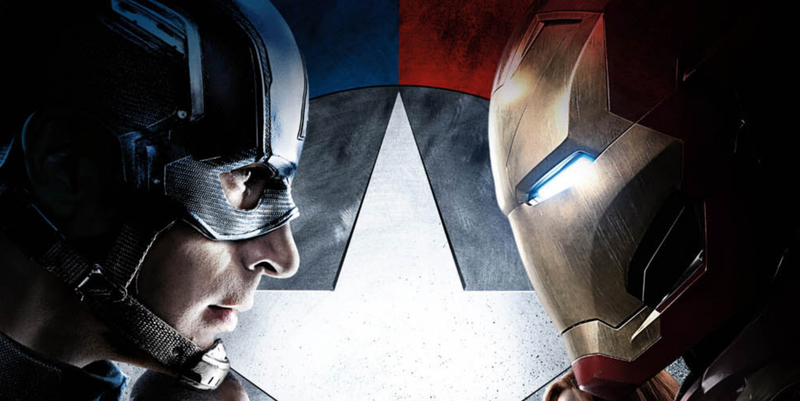 It is studded with number of Marvel’s superheroes, which is the main reason behind such outstanding hype. 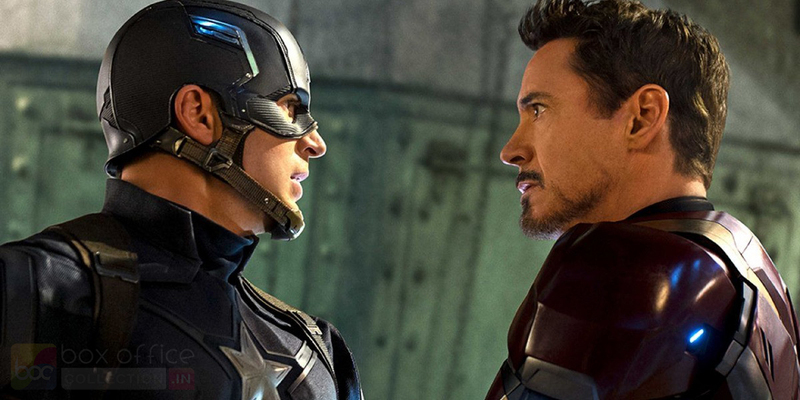 With such positive reviews and immense excitement of audience, Civil War is strongly expected to rake more than Batman vs Superman: Dawn of Justice (8 cr) across India on its first day. As per advance booking report, the movie is expected to collect opening business of near about 9 cr with almost 50% occupancy. Not only in India but across the globe, the movie is flying high on buzz and getting amazing response from audience. Latest and running movies from Bollywood have only single screens to rake some business in this week, because now almost entire audience of metro cities/multi screens have eyes on Captain America Civil War. The future of this superhero movie is looking very bright on Indian box office. If everything goes as per expectations, then this one will definitely enter in 100 cr club nationwide.